SALEM, MA.- The sitter was a young president on the verge of taking office. 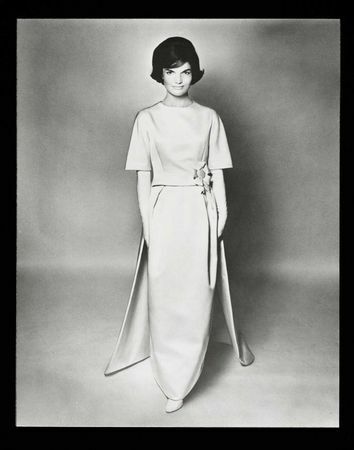 The photographer was an internationally-celebrated fashion and portrait photographer at the top of his game. 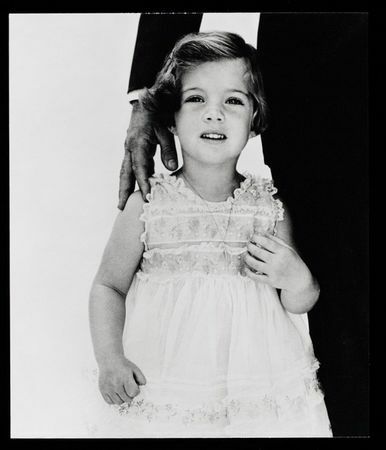 The Peabody Essex Museum presents the striking results of this historic meeting with The Kennedys: Portrait of a Family: Photographs by Richard Avedon - an exhibition of photographs taken of president-elect John F. Kennedy and his young family weeks before moving into the White House. 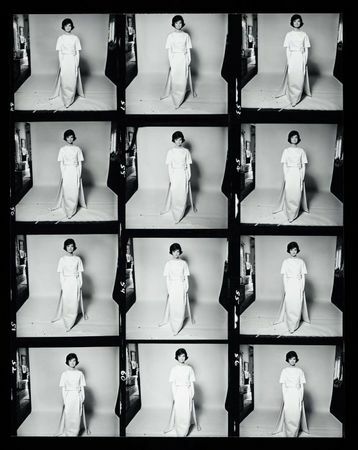 Iconic images are presented with the contact sheets from which they were selected to reveal the editorial choices made to influence public perception. On January 3, 1961, Richard Avedon arrived at the Kennedy home in Palm Beach, Florida, to photograph the family for Harper's Bazaar and Look magazines. 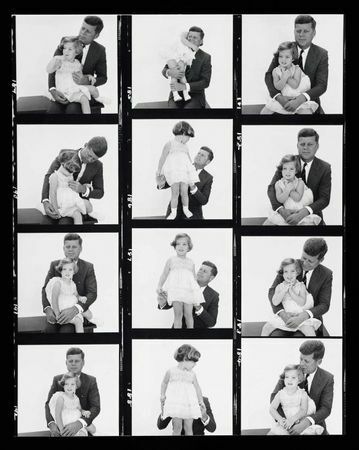 Filled with promise and portent, these were the only formal pictures taken of Kennedy between his election and inauguration. 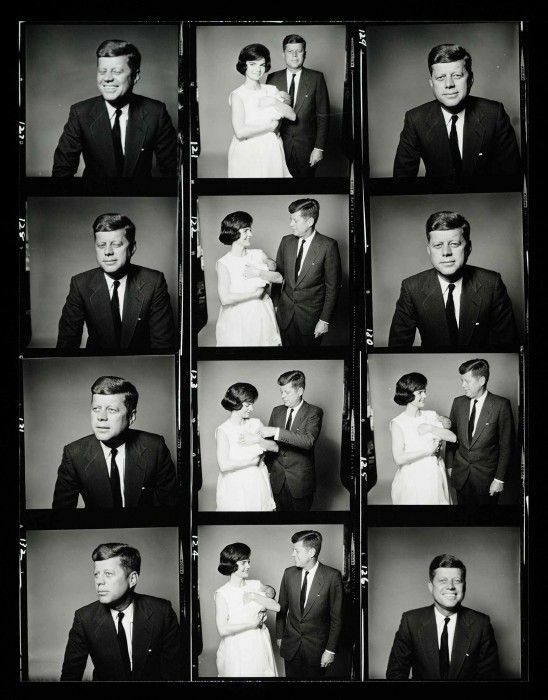 While the images are expertly shot and the Kennedys themselves radiated personal power and charisma, it was the selection of photographs for publication that was key in crafting the public personas of America's first media-friendly power couple. Created by the National Museum of American History and organized for travel by the Smithsonian Institution Traveling Exhibition Service (SITES), this exhibition was prepared for PEM by Curator of Photography, Phillip Prodger. 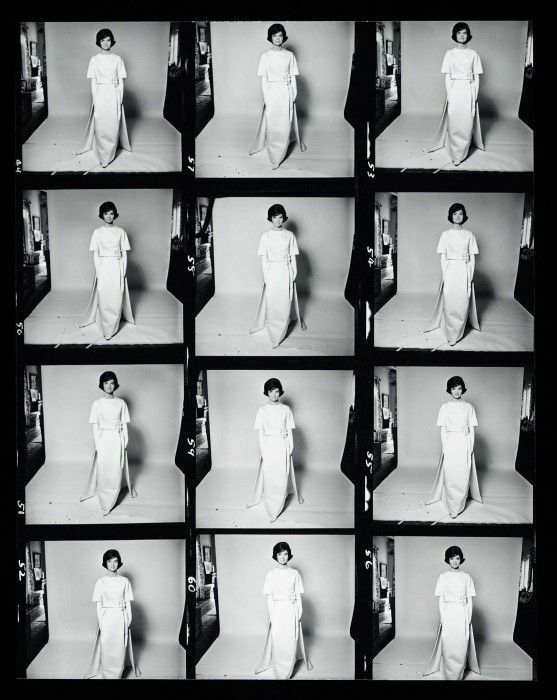 "We are delighted to be the exclusive New England venue for this important exhibition," said Prodger, "It is rare to be able to see a group of pictures that helps us understand the way a photographer's mind works the way this show does. It tells the incredible story of how one of America's favorite, most influential photographers crossed paths with the Kennedys for one magical day in the winter of 1961." In Portrait of a Family, the combination of individual prints with enlarged contact sheets made for exhibition enables visitors to experience firsthand the decisions Avedon made in preparing his pictures for Harper's Bazaar. Together they reveal the decisions Avedon made when editing his pictures, showing the frames the artist decided to use and the ones he set aside, as well as the cropping, retouching, and other alterations that went into finalizing the images. 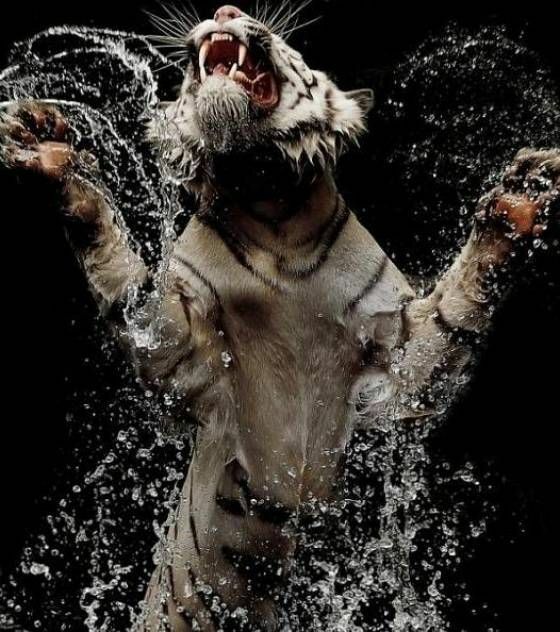 Each choice was very consciously made to project a particular mood, meaning, or manner of being. 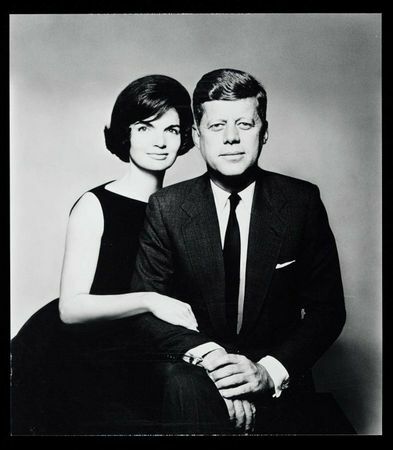 In the mid-1990s Avedon donated the photographs and their negatives to the Smithsonian Institution's National Museum of American History. This priceless gift chronicles the intersection of two American icons at a formative time in history, and helps us understand the working methods of one of the masters of photography in the twentieth century.